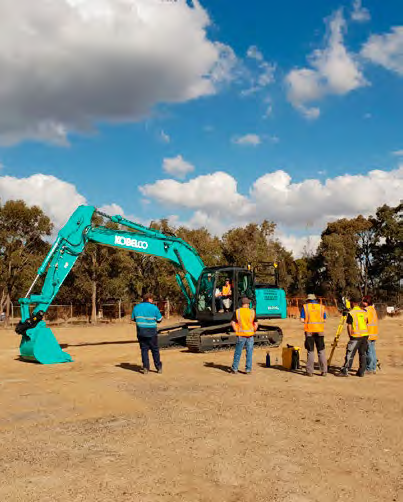 Kobelco and Trimble have announced the introduction of a Trimble Ready® option for select Tier 4 Final Kobelco excavator models in Australia and New Zealand. Select excavators that ship from the Kobelco factory are now ready for the installation of the Trimble® Earthworks Grade Control Platform for excavators, which can significantly reduce the cost and complexity of the installation for the contractor. 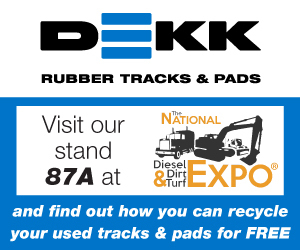 “This is another significant step forward in the adoption of construction technology by Kobelco. 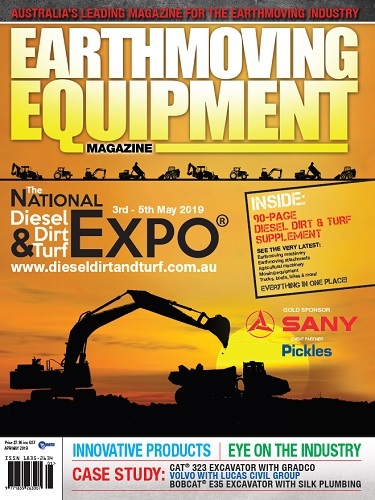 Allowing contractors to order a Tier 4 Final excavator from the Kobelco factory that only requires hand tools to install a full Trimble Earthworks system is an incredible advantage,” said Troy Rigby, OEM manager for Trimble Civil Engineering and Construction, Asia Pacific. 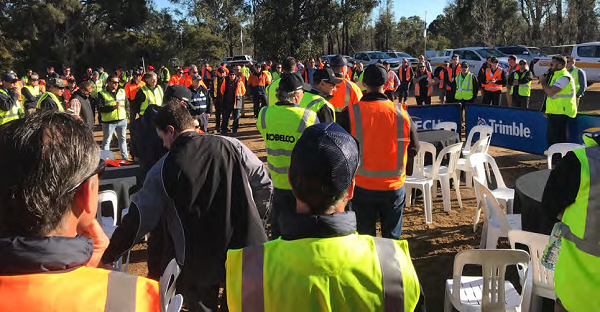 Kobelco demonstrated its SK210LC-10 T4F model fitted with Trimble’s 3D Semi-autonomous Earthworks kit installed at the recent Trimble/Kobelco Dig Day held on August 13 at H Potts Training Centre, Hunter Valley. Trimble’s SITECH® global distribution network provides installation services, personalised training and local technical support for the Trimble Earthworks Grade Control Platform installed on Kobelco excavators. SITECH dealers understand how to apply Trimble Connected Site® solutions across the construction site’s operations to effectively improve on- and off-machine productivity. 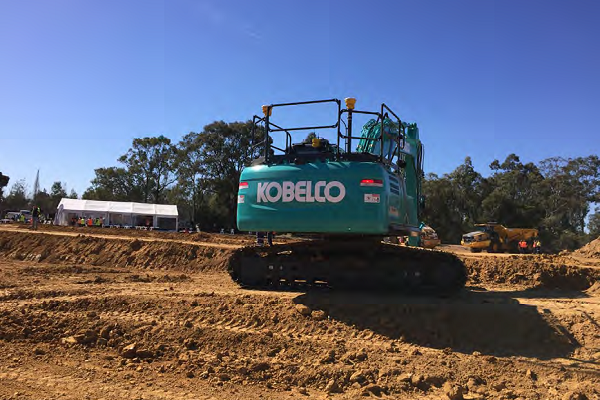 Select Trimble Ready Kobelco Tier 4 Final excavators are now available in Australia and in New Zealand through Kobelco’s extensive Dealer network. 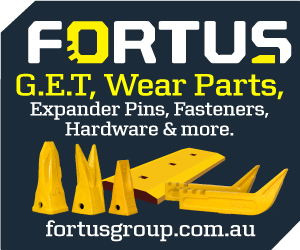 The Trimble Earthworks Grade Control Platform for excavators is available in Australia and in New Zealand through the SITECH dealer channel.